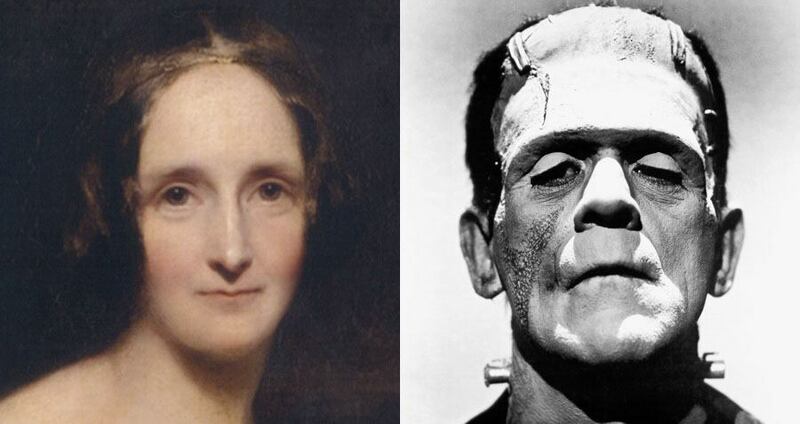 While you may know her horror classic, Frankenstein, these 17 fascinating Mary Shelley facts will leave you astounded. 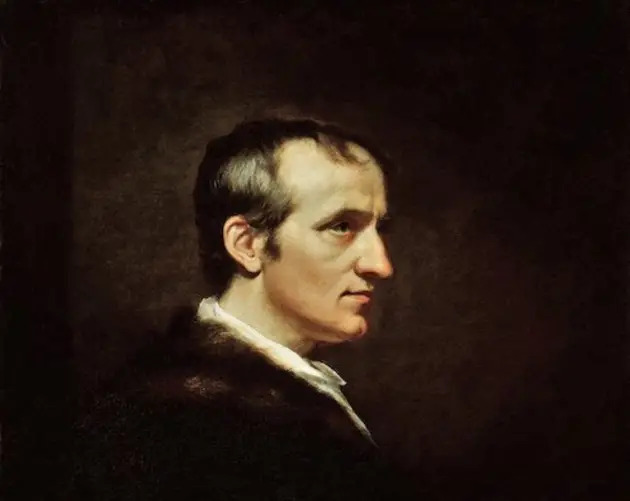 Mary Shelley came from a family of intellectuals: Her parents were Mary Wollstonecraft, one of history's first feminist writers, and William Godwin, a philosopher. Shelley's romances led her father to disown her. 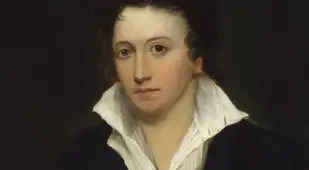 When she was just 16, Shelley met the poet Percy Bysshe Shelley — an admirer of her father's. 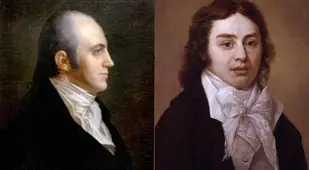 Even though he was married and significantly older (age 22 at the time), the two fell in love and eventually ran away together in 1814. 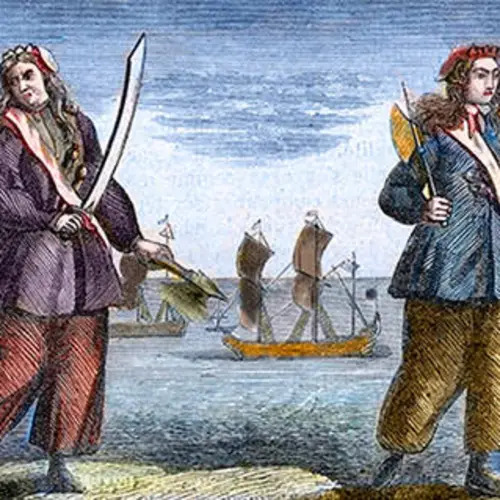 When they returned to England, Mary was pregnant and her father wanted nothing to do with her. Mary's father may have killed to save his daughter's reputation. In 1816, the pregnant body of Harriet Westbrook, Percy Shelley's first wife, was found in London's Serpentine river after an apparent suicide. Mary and Percy got married soon after, but rumors persisted that Mary's father had Harriet killed, as she stood in the way of his own daughter marrying Percy and thus forging a "legitimate" relationship. A penchant for poets may have run in the family. Like Mary, Shelley's stepsister Claire Clairmont wanted a poet lover for herself, so she pursued Percy's friend, Lord Byron. 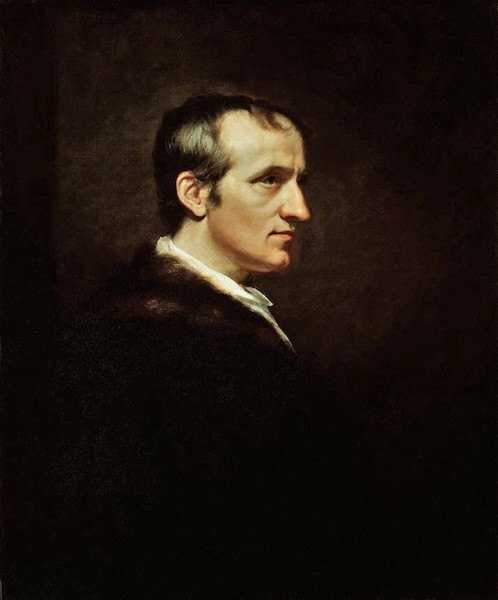 It was in pursuit of him that she, Mary, and Percy traveled to Geneva, Switzerland to meet Byron, and where in 1816 Mary would begin writing Frankenstein. Lord Byron may have inspired Shelley to write her most famous work. 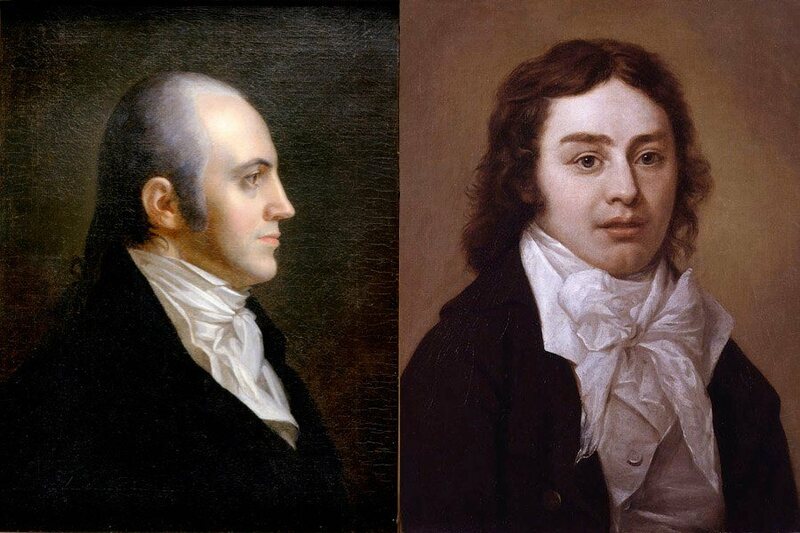 As the legend goes, Byron, Mary, Percy, and Byron's personal physician, Dr. John William Polidori, stayed up late one night, discussing the occult and reading ghost stories. 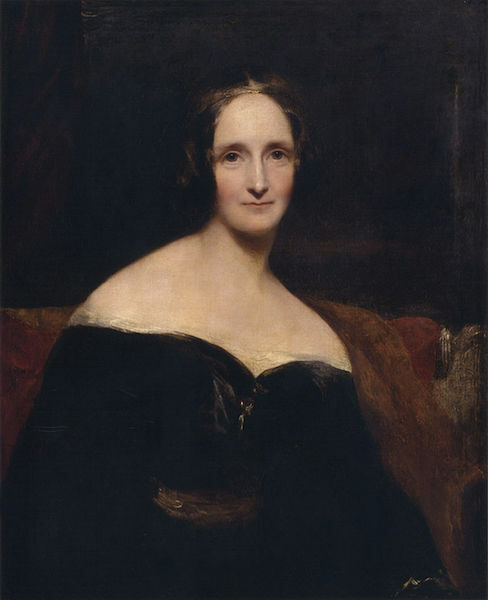 Byron challenged the group to write a horror story, which led Mary to produce the story that would become Frankenstein. She wasn't the only one whose story would go down in history: Polidori wrote "The Vampyre," widely considered the inspiration for Bram Stoker's Dracula. Shelley, however, says that Frankenstein came to her as she slept. In the third edition of Frankenstein, Mary explains that a dream inspired the story. 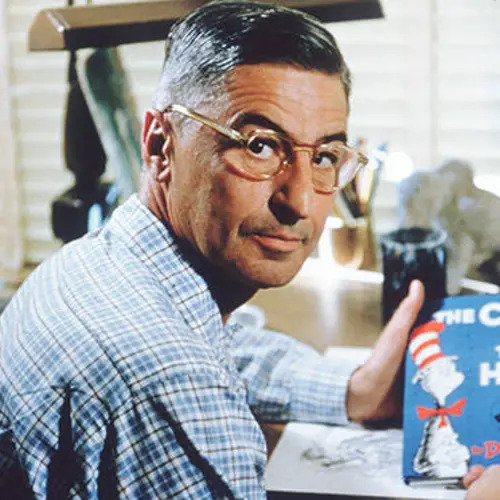 "I saw with shut eyes, but acute mental vision – I saw the pale student of unhallowed arts kneeling beside the thing he had put together," the author writes. "I saw the hideous phantasm of a man stretched out, and then, on the working of some powerful engine, show signs of life…"
When Mary started writing Frankenstein, she was just 19. By the time of the book's 1818 publishing, she was only 21. While Frankenstein was initially published anonymously, a preface by Percy Shelley led many to believe he had written the novel. It wasn't until after the story became popular on the stage — in 1823, five years after its initial release — that Mary published the book under her own name. Although it is now regarded as a classic, many of the original reviews of Frankenstein were not positive at all. The Quarterly Review, for one, called it "a tissue of horrible and disgusting absurdity." 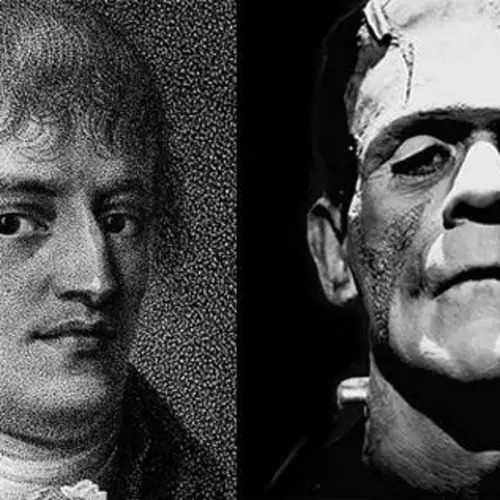 The Frankenstein we know is not the one Shelley originally created. Indeed, the author revised her book many times, most notably in 1831. Written after the tragic deaths of two of her children and Percy, this version presents Doctor Frankenstein as less of a man of free will and more as a pawn of fate, which is how Mary saw herself in the wake of her tragedies. 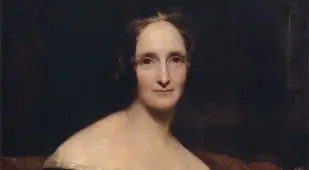 Although she is often remembered solely for Frankenstein, Shelley was able, in her short life, to publish a large amount of work across a wide area of forms and subject. Her oeuvre includes seven novels, three children's books, over a dozen short stories and poems each, several volumes of biographies, and a smattering of articles and poems. 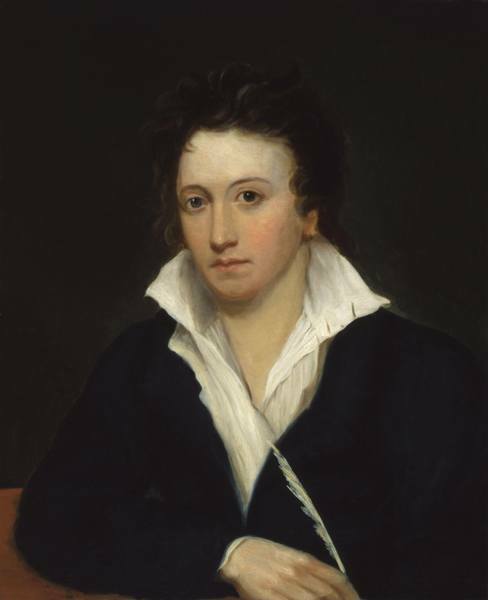 Tragedy marked much of Shelley's life. 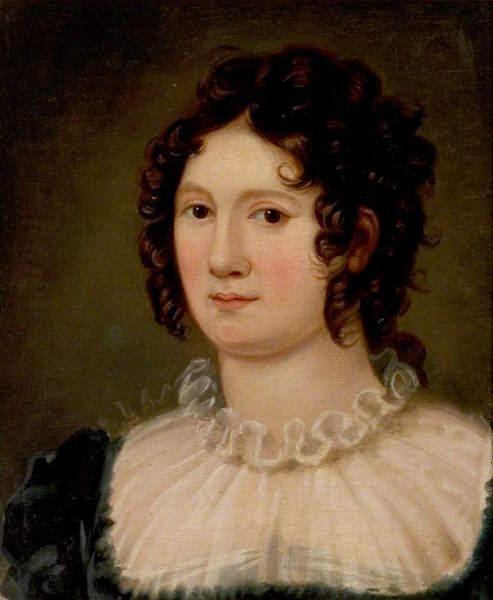 Only one of her three children, Percy Florence Shelley, survived into adulthood. The others — like William, who died of malaria before his first birthday — perished before Mary even got a chance to know them. Just like his first wife, Shelley's husband Percy drowned, though his death was an accident. While sailing his boat, the Don Juan, Percy got caught in a storm. His body was found ten days later, a copy of Keats' poems in his pocket. Percy was cremated, but his calcified heart refused to burn. Shelley kept it, along with other items of the deceased, with her for many years. When Shelley's son emptied his mother's desk after her death in 1851, he found locks of her dead children's hair, and the remains of Percy's heart wrapped up in one of his poems. It was buried in the family vault after their son's death in 1889. After reading these interesting Mary Shelley facts, check out Great Gatsby quotes you need to read. Then, find out which scary stories for kids that adults will love too.